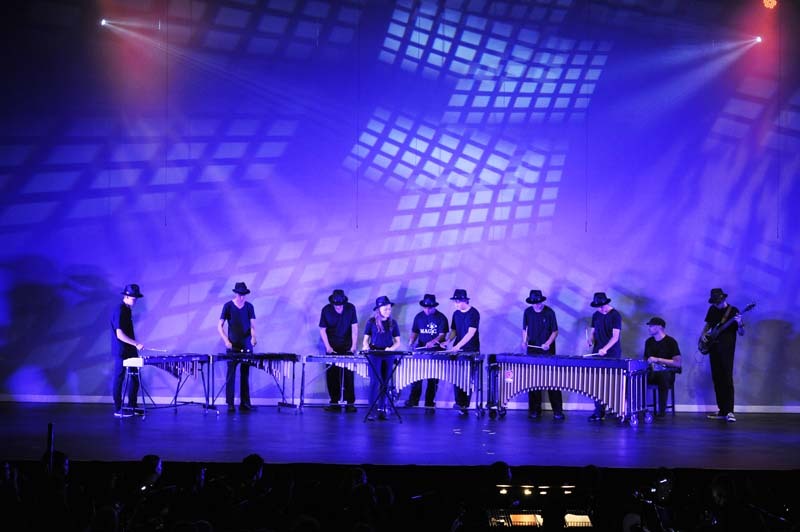 Ritmico is our combined schools percussion ensemble. Ritmico (meaning ‘Rhythmic’) is called up to perform at various community functions including Mindil Markets and the NT Music School's Beat Festival. 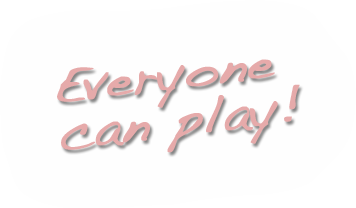 Students need to be recommended by their teacher, and auditioned before joining the ensemble. Usually students are in their second year of learning (as a minimum) to be eligible for Ritmico. Government School students contribute to these costs through their school instrumental lesson registration. New ensemble students from Non-Government Schools are required to contribute $200 per year to participate in Northern Territory Music School Ensembles. These funds will be used for costs associated with providing performance opportunities such as transport and venue hire costs.